All groups have open spaces waiting for you! Every 1st & 3rd Tuesday: 12:00 p.m. (B201) Meet with others and make quilts for various needs. For more information contact Lee Olson. 3rd Tuesday of the month: 7:00 pm (at the home of Pastor Greg & Cindy Hoffmann) Tea, Coffee & Prayer for Women is offered as a time to come and pray for our families, our church, our community and those who have hurting hearts. Contact Cindy Hoffmann for more information. 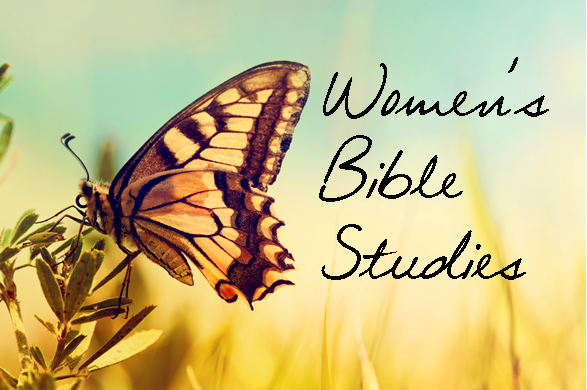 Wednesdays: 6:30-7:30 a.m. Join this group in the PLC library for an engaging Bible study & discussion. Contact Cheryl Schmitz for more information. Wednesdays: 9:00 a.m. Be a part of this insightful study to prepare our hearts to become a dwelling place for God. Current material: The Fruit of the Spirit by Beth Moore. This study meets in the PLC library. Contact Sandy Bové for more info. Sorry, no childcare available. 1st Thursday of the month: 6:30 p.m. (Offsite) This group enjoys meeting to knit/crochet and would be happy to teach you if you’re new! Contact Carol Ruggiero for location information. Thursdays: 9:30-11:00 a.m. Come and be a part of this friendly, God-centered group. 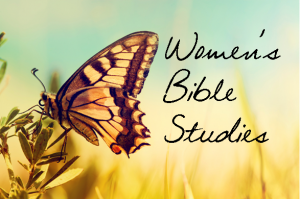 Current material: Hebrews Bible study, written by Katie Watson. This group study meets in the PLC Library. Childcare is available. Email Katie Burns or Lora Fountain for more information.